EU Commissioner for Agriculture and Rural Affairs, Phil Hogan, and Secretary of State for Environment, Food and Rural Affairs, Liz Truss, along with NFU President Meurig Raymond and CLA President Ross Murray, are meeting farmers at the curtain-raiser for the South West agricultural show season. They will join the thousands of visitors who will savour the best of Devon and have the opportunity to meet artisan food and drink producers, see prize-winning livestock, and enjoy all day entertainment. Equestrian classes will kick-off the competitions in the Mole Valley Farmers Arena shortly followed by the eagerly awaited livestock classes in the NatWest Livestock Arena. The thrilling Bolddog Lings freestyle motorcycle display team will be in the main arena at midday followed by aspiring young jockeys in the Shetland Pony Grand National. 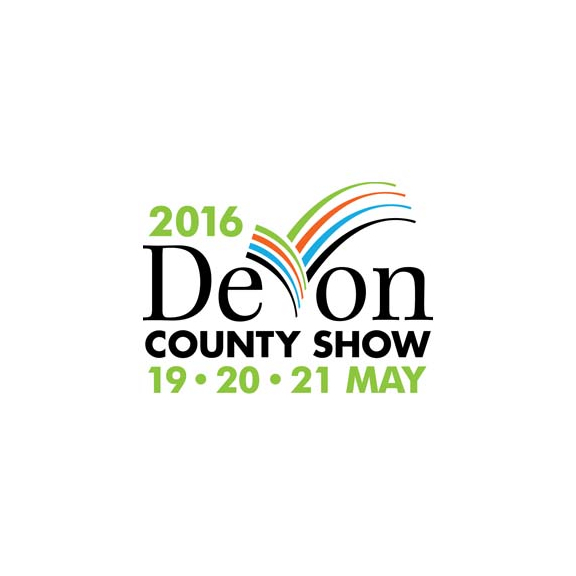 There will be activities taking place all over the showground including the £1 million Devon Eye (a huge Ferris wheel), local craft heaven in the Crafts and Gardens feature, a hands-on children’s farm, vintage machinery and sheep shearing.